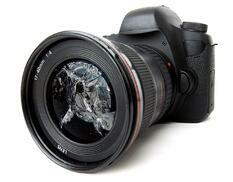 When photography equipment is damaged or stolen what do you do? 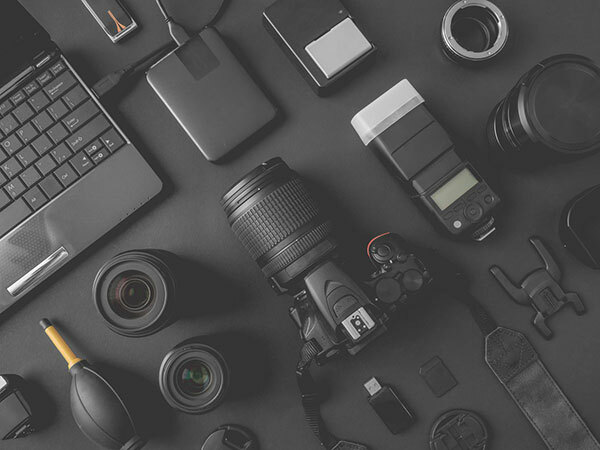 Ultimately your camera equipment insurance policy should provide the necessary coverage to replace your equipment; however it can take weeks, to get insurance claims paid out. So what do you do in the meantime? If you intend to continue your business, you need to resume operations as quickly as possible, and that work requires new equipment. Newly acquired equipment coverage provides reimbursement for any costs that you incur to replace gear that has been stolen or damaged. Newly acquired equipment coverage is not automatically included on a photographer insurance policy. 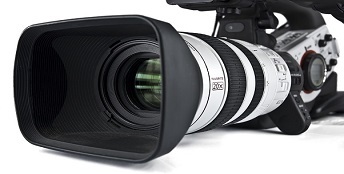 Make sure your photography equipment insurance policy includes extra expense newly acquired equipment coverage. Insure your gear for as low as $10 (plus a fee). Get a quote in 1 minute. A policy in 5 minutes. Worldwide coverage. Protect your gear against: theft, breakage, fire and more. Liability is also available. 1. What are the limits for your gear and liability? Limits that are too high costs you unnecessary premium dollars. Have you updated your inventory of gear and determined a current replacement cost value? If your replacement cost value is higher than the limit on your policy, you are underinsured and should purchase a higher limit of coverage. The minimum general liability coverage you should purchase is $1,000,000. The general liability will protect you from lawsuits that result from property damage or bodily injury that you, or your employees cause while shooting. The liability policy will pay the legal costs for your lawyer and the judgement costs up to the liability limit that you purchased. Will your current liability policy provide enough protection if you end up in court defending a lawsuit from well-paid programmer’s husband after you permanently disabled her when your pelican lens case was knocked off your rooftop shooting location onto the sidewalk below? A programmer that is 40 years old making $200,000 a year could sue for 20 lost years of future earnings – or $4,000,000. Additional limits of liability coverage typically go down in cost for each million over 1million that you purchase. For instance, The Front Row Insurance online photographers program prices general liability for photographers as follows: $150 for 1mil, $200 for 2mil, $350 for 5mil. 2. Is the process to buy the coverage you need fast and simple to understand? Is there an online option that asks for only necessary information in a clickable format? Are the drop down boxes that explain the coverage clear and comprehensive? There should be no need to scan paper applications back and forth. 3. Does my gear policy include any enhancements such as office contents coverage or Portfolio coverage? 4. What do I have to do to make a claim? You have the coverage and now all your equipment has been stolen. 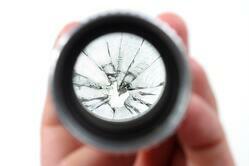 Should you call the broker or the insurance company when you first hear about a claim? Call the broker. All claims should report the following: Date of Loss, Description of Loss, Names and phone numbers of persons to be contacted. All incidences should be reported promptly. If you are not sure there is coverage, call your broker. Is it possible to take immediate action to make repairs if further damage to the property is likely? As long as the claim is covered, the reasonable cost of temporary repairs made to prevent further damage is money well-spent and, therefore, reimbursable, subject to all policy terms and conditions. Documentation in the form of bills, receipts and photographs should be retained in order to verify damages and repair costs.